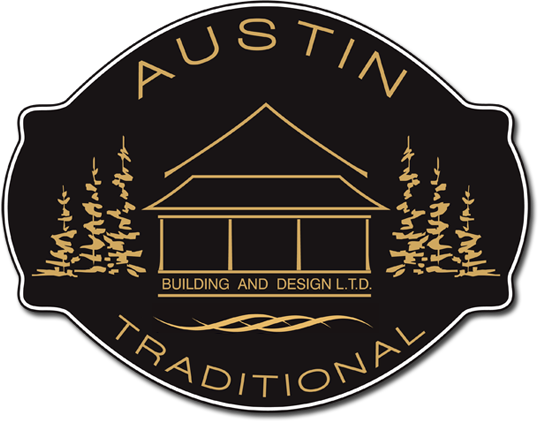 We were challenged with coming up with a logo based on a hand drawing of a house only and given the idea that it should lend itself to traditional style Muskoka cottage building. 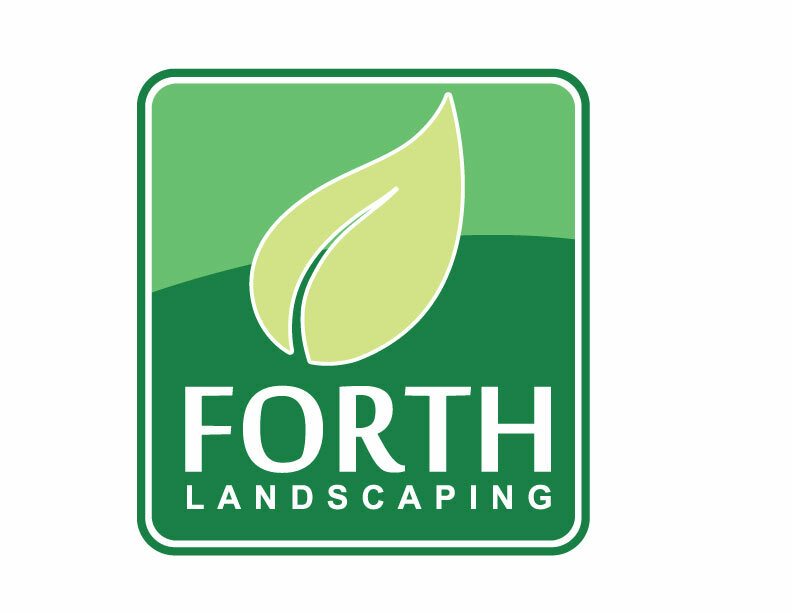 According to the company we nailed it first go! We were approached by a branch of Health Canada to design a logo for the Simcoe/Muskoka branch of the Infection Prevention and Control network for Canada. 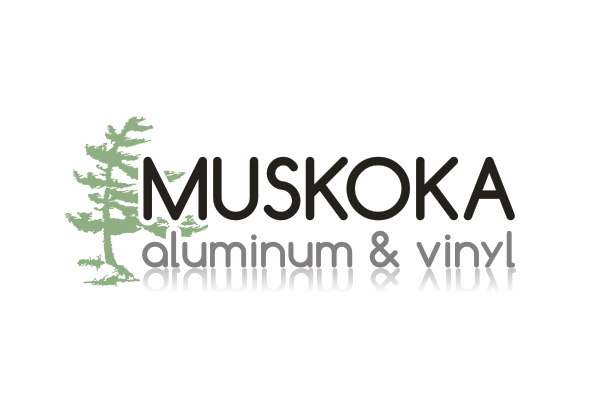 They said they wanted a good Muskoka Feel to it… And seeing as how much we LOVE Muskoka!! The Rotary Club of Gravenhurst needed a special logo designed to commemorate their Diamond Anniversary. The Gravenhurst Rotary Club as been in Gravenhurst since 1937. Muskoka Graphics is a proud supporter of Rotary.